We are pleased to announce that the final program has been added at the SSD Conference website. We hope to see you soon at SSD’2019. 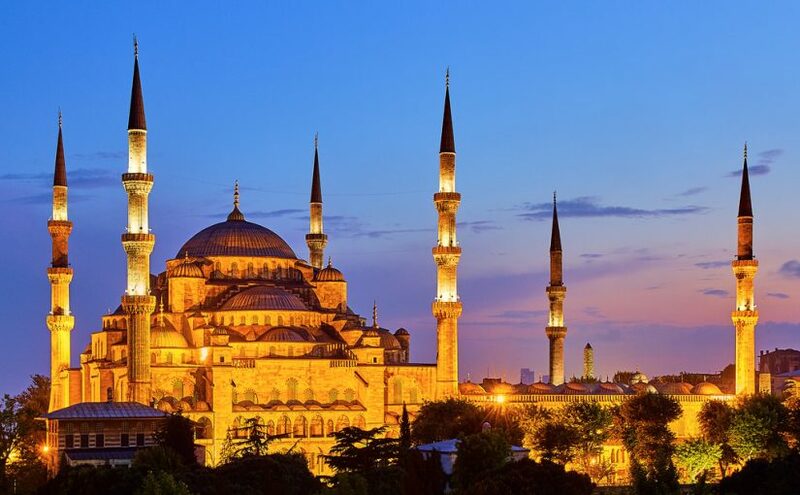 Participants of SSD 2019 Conference are invited to the gala dinner at Cemile Sultan Korusu to inspire the siplendid view of Bosphorus. 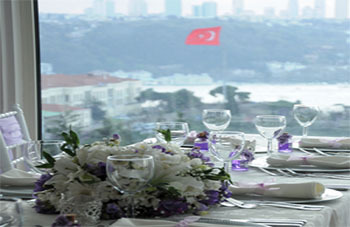 Cemile Sultan Korusu offers not only delicious culinary tastes of Turkish and international cuisines but also one of the best views of the Bosphorus. We are pleased to announce that the deadline of papers submission has been extended up to November, 30 in response to numerous requests and due to the increased interest in SSD 2019. You are welcome to download the new call for papers, submit your research articles and register at the SSD Conference website. We hope to see you at SSD 2019 in March!